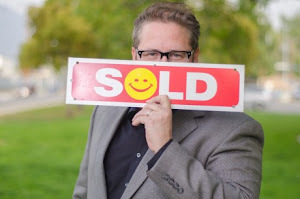 Philip Keppel, Los Angeles, CA REALTOR®, informs all Los Angeles area buyers about how to get out of the rent cycle by purchasing and locking in your monthly payment. Don't get priced out of your area! Feel free to contact Philip at (818)516-7387 with questions and requests for further assistance. Thank you for your time and consideration!